Xiaomi Redmi Go now up for sale in Pakistan and can by yours in just Rs. 13,999. 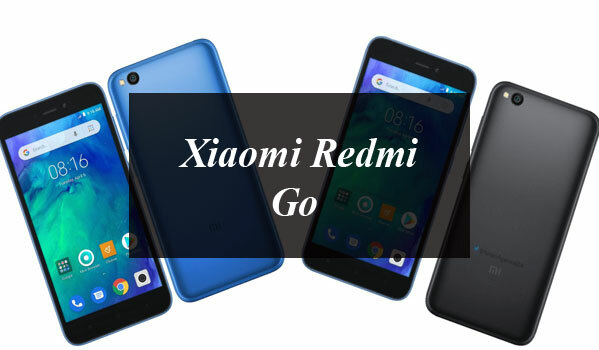 There is a good news for those who are in search of the budget friendly and affordable smartphone in Pakistan Xiaomi has launched the Redmi Go mobile Phone with the affordable price tag and amazing features. Xiaomi has just launched its first Android™ Go Edition smartphone in Pakistan with the name of Redmi Go. Google has introduced the Android™ Go Program back in 2017 that offer the budget friendly and affordable smartphone running on highly capable OS version of Android. Xiaomi is an internet company that is making mobile phones and smart devices connected by an IoT platform. 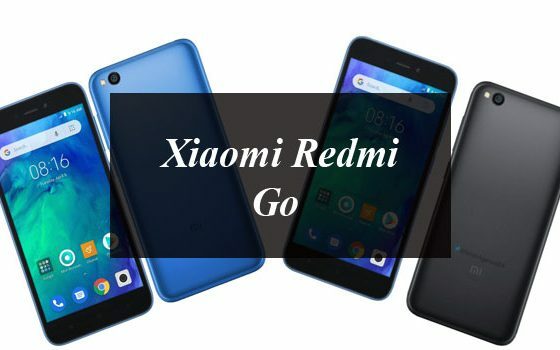 The company has launched it’s a number of affordable devices in Pakistan and the Redmi Go is another affordable device by the company that can be yours in just Rs. 13,999. Xiaomi Redmi Go comes with a 5.00-inch full HD touchscreen display with a 720×1280 pixels of resolution with an aspect ratio of 16:9. It is powered by a 1.4GHz quad-core Qualcomm Snapdragon 425 processor and runs on the Android 8.1 Oreo (Go edition). It comes with 1GB of RAM and an 8GB of inbuilt storage that can be expanded up to 128GB via microSD card. The Xiaomi Redmi Go has an 8-megapixel camera rare facing camera with an f/2.0 aperture and a pixel size of 1.12-micron with the autofocus. On the other hand the front facing camera is clogged at a 5-megapixel for selfies, with an f/2.2 aperture and a pixel size of 1.12-micron. This mobile phone is powered by a 3,000mAh battery and can operate on dual-SIM (GSM and GSM). In terms of connectivity the Redmi Go include Wi-Fi 802.11 b/g/n, GPS, Bluetooth v4.10, Micro-USB, 3G, and 4G. The sensors of the Go smartphone are accelerometer, ambient light sensor, and proximity sensor. The dimensions of the Redmi Go are 140.40 x 70.10 x 8.35mm (height x width x thickness) and weighs 137.00 grams. This mobile phone is available having the Black and Blue colour options.